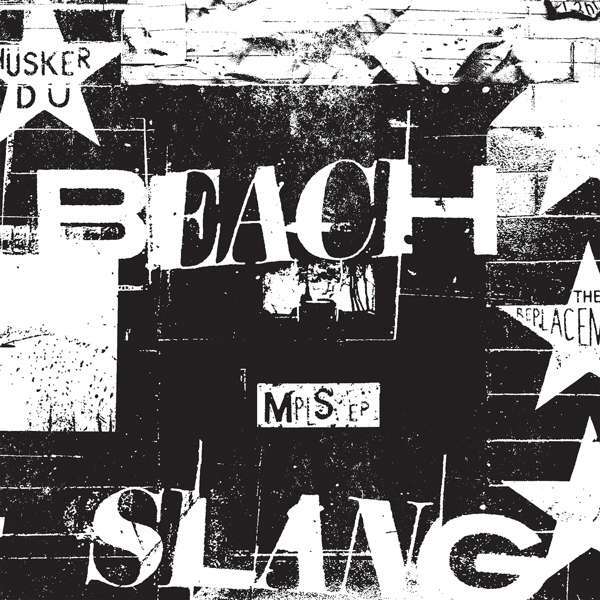 Beach Slang: MPLS (Neon Violet Vinyl) auf Single 7"
Der Artikel Beach Slang: MPLS (Neon Violet Vinyl) wurde in den Warenkorb gelegt. Philadelphia's Beach Slang return with a two song covers EP produced by Robby Takac of the Goo Goo Dolls. Since 2014 Beach Slang's brand of punk tinged rock & roll has catapulted them into being one of the most recognizable and exciting names in underground music today. With a string of albums on beloved indie institution Polyvinyl and even more EPs under their belt, Beach Slang are ready to unleash MPLS via Bridge Nine's new imprint label dubbed Quiet Panic, founded by Ryan Hoffman of Chain Of Strength.